The goal of this article is to teach how to structure and display hierarchical data. We will set up a database table structure that can hold data with unlimited parents and children. Below is the completed sample app. Let's start by planning the table structure. We will be using a single self referenced table for our comment. The structure is shown in the image below. 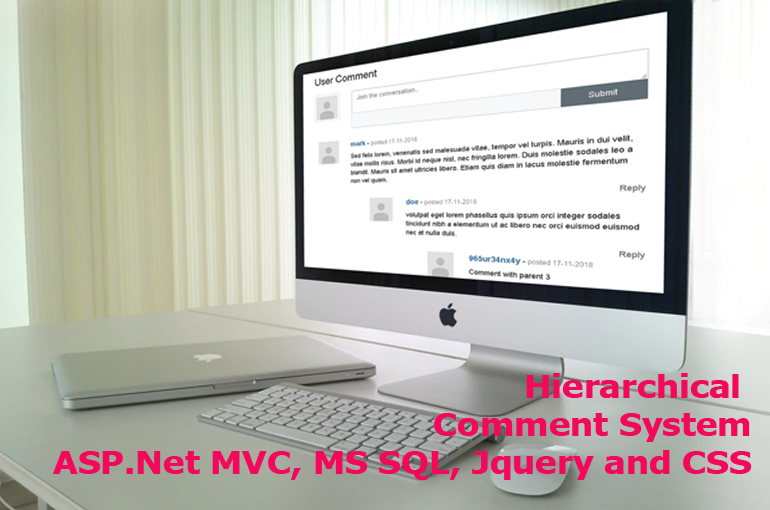 As you can see we have five columns - CommentId which is the primary key, CommentText which holds the comment itself, Username which store the author of the comment, CommentDate and ParentId. The most important column here is the ParentId which is a foreign key to CommentId - This is called self referenced. How this works will be clear as we move on. Right click on the models folder add a new ADO.NET Data Entity Model and the comment table. 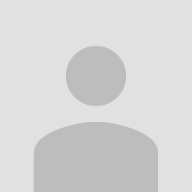 We need to create methods to fetch and add comments into the comment table. After our repository, we also need two methods in the home controller. Modify the HomeController code to reflect this two methods. That is it! I have included the link for the complete source code in my github page. Your comments and suggestions are welcome.